If you have an alarm in your home, then you will understand the importance of security. Having an alarm that doesn’t work is just as bad as not having an alarm at all, so it is always important to make sure that your alarm is in top condition at all times. There are many reasons why an alarm might stop working, whether there is a problem in the connections, the display, or in the sound mechanism itself, so it is always important to hire a professional when correcting the problem. 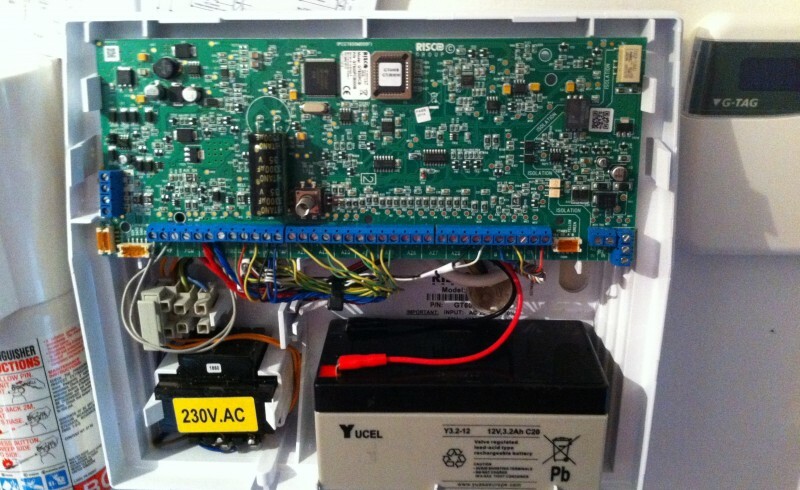 In most instances, repairing your alarm is much more cost effective when compared to having it replaced. This is especially the case if your alarm is a newer model that is only a few years old. A security expert will be able to help you with this, by ensuring that your alarm is in top condition and fully functional, protecting your home, your assets and your family. If you have a high-tech house alarm, you may feel as though the cost of repair is expensive. This simply isn’t the case, and many alarm providers can also repair CCTV cameras, fire alarms and even door entry systems, so you can get everything you need from one provider, lowering the cost as well as the time of repair. What Problems Can Be Repaired? Sometimes you may feel as though your alarm is beyond repair. This couldn’t be further from the truth, as many alarm providers can fix a variety of problems in no time at all. Whether you have a cracked display, some faulty wiring or simply some stiff buttons, alarm providers are experts in the fields of security so they have what it takes to fix your alarm to the highest of requirements.